Dustin Hunt began his career with IMG Financial Group, Inc. in 2004, after graduating from Texas A&M University. Dustin provides personalized financial solutions that take into account all areas of their financial life. He believes the most important aspect of a successful advisory relationship is truly understanding what is most important to his clients, both financially and personally. 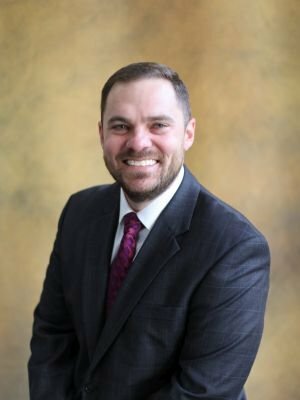 Dustin specializes in portfolio management, comprehensive financial planning, insurance strategies, as well as business benefits and retirement plans. Dustin is an active member of the Houston Association of Insurance and Financial Advisors and a qualified member of the Million Dollar Round Table (MDRT)*. Additionally, he serves on the IMG Financial Group Advisory Board tasked with the overall leadership and planning of the firm. Investment Advisor Representative and Registered Representative of Securian Financial Services, Inc.